Bring the magic of the theater home with you with a gift from the Palace Theater Gift Shop! Each Palace Theater item for sale is currently showcased in the original 1922 Poli's Palace Box Office (next to our current Box Office). Items can be purchased at the Box Office during regular business hours. All sale proceeds will benefit the Palace Theater Annual Campaign. For select performances, you can purchase exclusive show merchandise, including t-shirts, hoodies, CDs, posters and more. 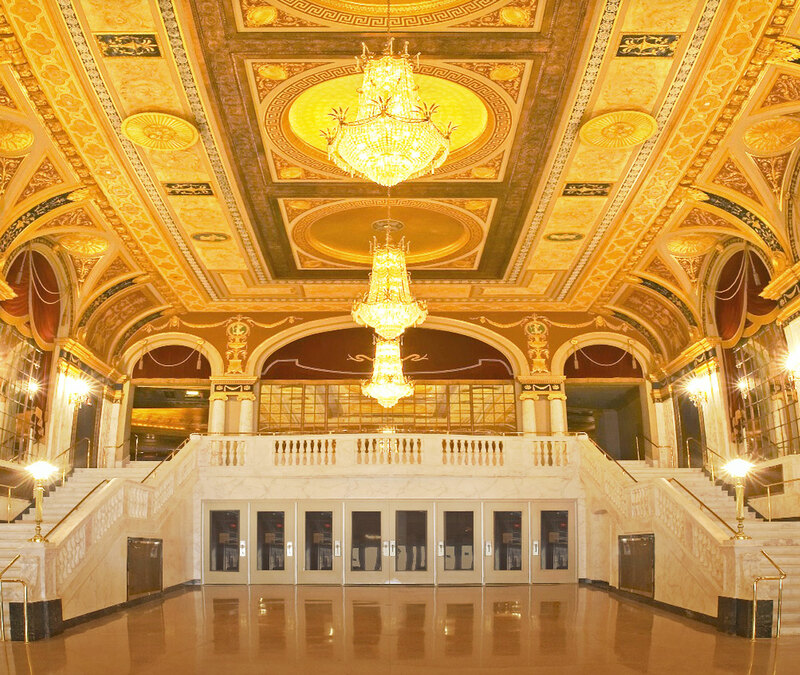 Show merchandise can be purchased in the Grand Foyer before the performance, during intermission, and after the performance.